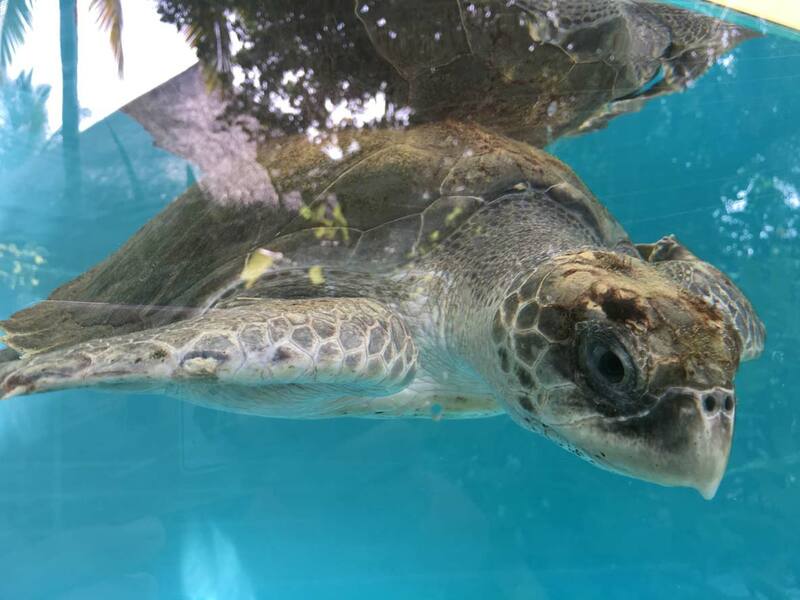 Noor is a juvenile Olive ridley Turtle. 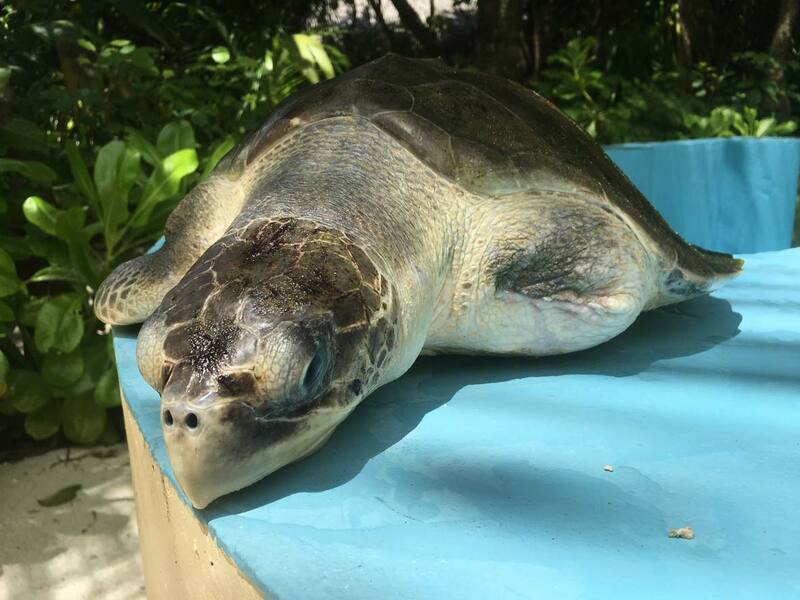 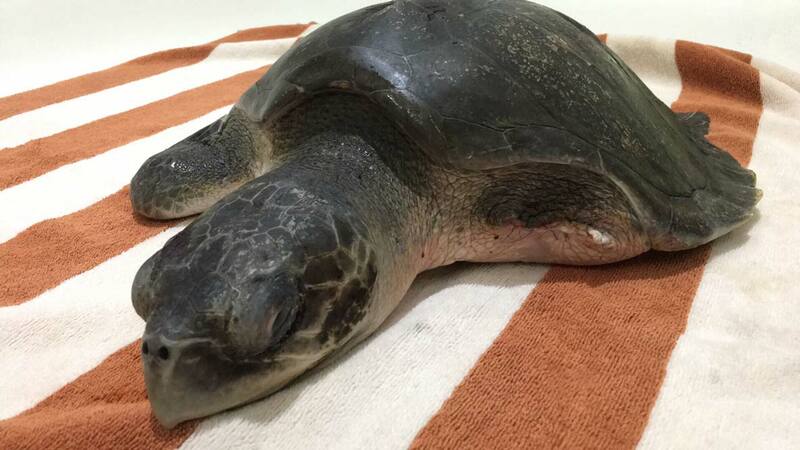 She was found by Milaidhoo resort in Baa Atoll, floating entangled in a ghost net with a badly damaged front left flipper. 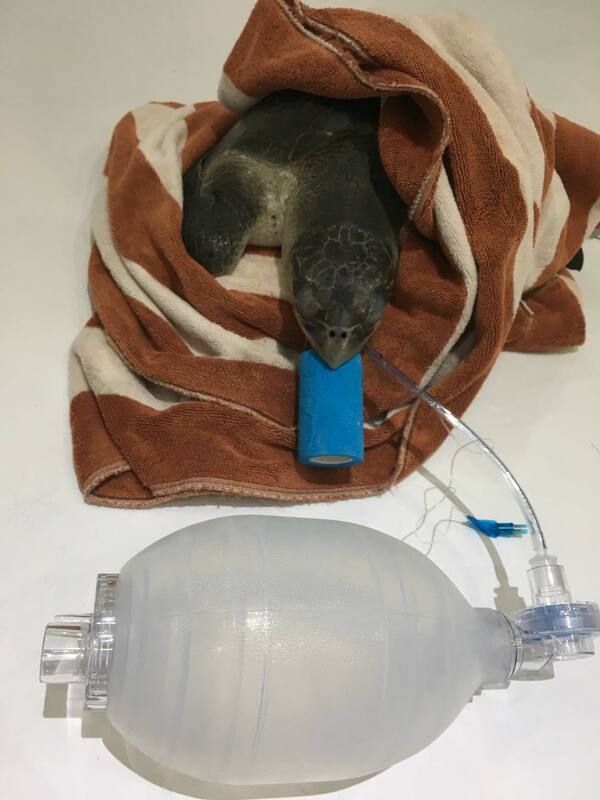 We tried to save her flipper by performing surgery, however, she did not improve, and we eventually had to amputate. 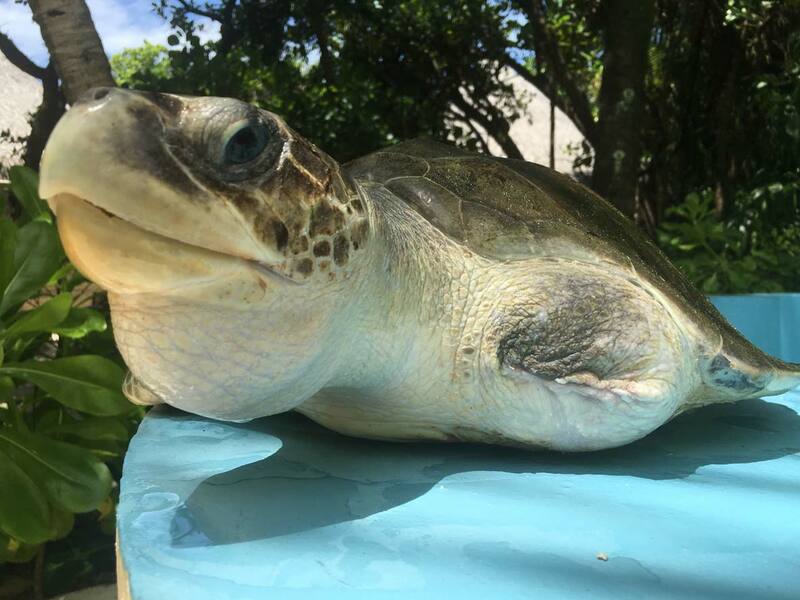 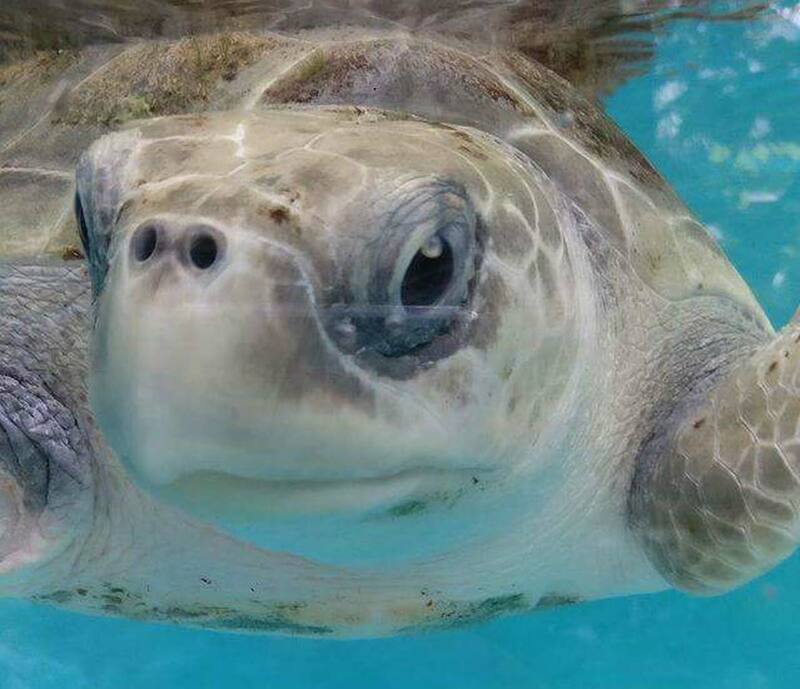 She recovered well and was successfully released back to her home in the ocean on June 8 2017 with her friend Beyonce.